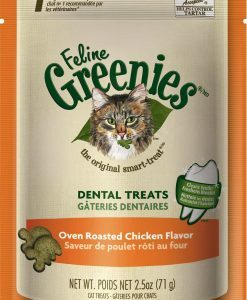 This kibble is great because Nature’s Variety adds the extra step of spraying each kibble piece down with freeze-dried raw after the cooking process. This offers a boost of raw nutrition on to every bite. Nature’s Variety offers through us, a buy 10 get the 11th bag free loyalty program! 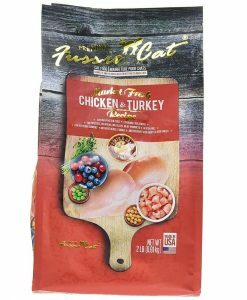 High animal-protein, grain-free, boosted nutrition with bites of freeze-dried raw meat, Instinct Raw Boost Grain-Free Recipe with Real Chicken for Healthy Weight is a better way to feed kibble. 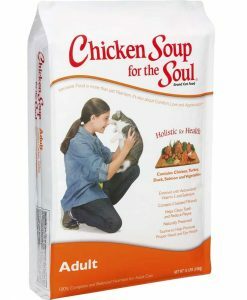 Unlock your cat’s potential to thrive and put more of the pure, real nutrition of raw into every bowl. 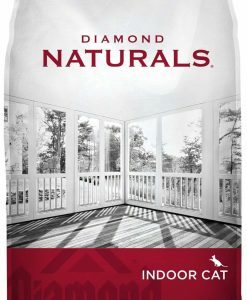 Nature’s Variety® is an independent pet food company based in St. Louis, Missouri with manufacturing operations in Lincoln, Nebraska. Our purpose is to empower people to transform the lives of pets. We believe the best nutrition comes from healthy, natural ingredients. Our team is passionate about providing proper, holistic nutrition for your dog and cat. 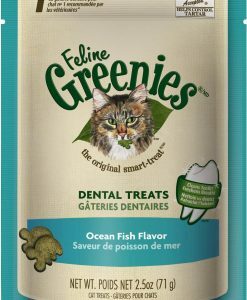 Nature’s Variety makes a variety of premium, wholesome, natural foods to keep pets healthy and happy. The company produces pet food through two brands – Instinct®, the leader in raw pet food; and Prairie®, a balanced holistic line of food. 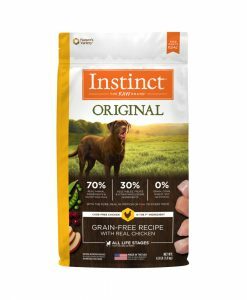 Instinct foods are offered in a variety of nutritious choices for your special pet, including Instinct Raw frozen diets, kibble, cans, biscuits, freeze dried raw, and frozen bones. The Instinct brand is the leader in the raw pet food category. Our team is dedicated to continually bringing innovative products to the market that help more pet parents include raw in their pet’s diet. Prairie foods are offered in proteins such as chicken, beef, lamb, duck, venison, and salmon in both kibble and cans. For more information on our Prairie recipes, visitwww.prairiepetfood.com. Our wholesome foods are made with integrity and care. We stand behind our products with a 100% satisfaction guarantee. 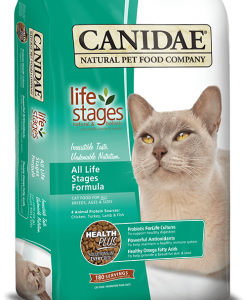 Click on the tabs above to learn more about Nature’s Variety and our philosophy about pet nutrition. Empowering people to transform the lives of pets. That’s our purpose – our reason for being. Our passion is the health and happiness of your cat and dog. Every day, we hear from our customers about their healthy, happy dogs and cats. Read real experiences from pet parents just like you. 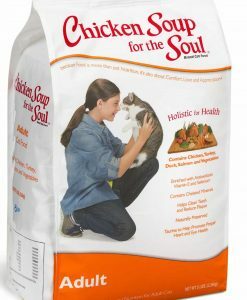 Our foods may have improved skin and coat, helped in weight management, increased energy, or interested a picky eater. These incredible results continue to fuel our passion for pets, and inspire us to be leaders in pet health and nutrition. We want you to know that we’re proud pet parents, just like you. We understand that your pet has a special place in your family, in your life, and in your heart. We invite you to visit the Nature’s Variety company website to meet our team and our pets. 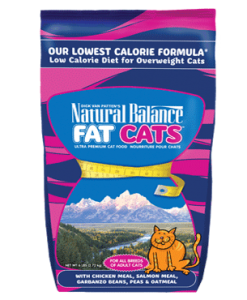 Nature’s Variety believes dogs and cats should eat pure, unaltered, whole foods that complement their physiology – just as nature intended. Our foods are inspired by raw food, which we believe is the pinnacle of pet nutrition. 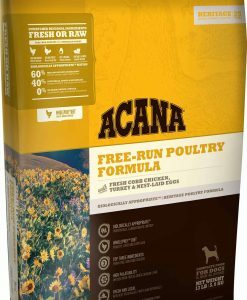 Our formulas combine meat, poultry, and fish protein with other simple, natural, high quality ingredients to provide a variety of forms, flavors, and textures. Since individual pets are unique and have special preferences and needs, we empower people to choose between forms and flavors to give their pet optimal health and happiness. We are committed to using the latest research and nutritional knowledge to evaluate, innovate, and improve our foods. This dedication to the integrity of our brand goes beyond the finished product – it also includes our business ethics, ingredient sourcing, co-packing partnerships, and compliance with pet food regulations. Finally, we are committed to actively sharing our expertise with others to foster a deeper understanding of pet nutrition and the transformative power of Nature’s Variety. Instinct Raw requires no mixing or measuring, and certainly no cooking! Instinct Raw Frozen Diets are formulated like the ancestral diet of dogs and cats with 95% meat, organs, and raw ground bone, and with 5% wholesome fruits and vegetables. Dogs and cats are meat eaters by nature. Food consisting primarily of raw meat, organ meats, bone, and fat reflects what your pet would eat in its natural habitat. Dogs and cats thrive on a diet rich in nutritious, raw meat. A grain-free, raw food diet is not medicine, it's just common sense. After all, when was the last time you saw your pets cooking their food in the back yard before they ate it? Think about it...when you eat unprocessed & natural food, you feel healthier and happier – you have more energy, you have fewer aches and pains, you sleep better at night, etc. Our pets are no different. They need healthy and natural foods, too. 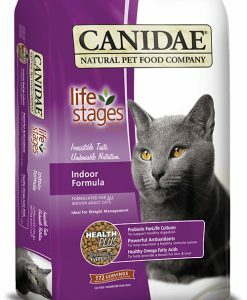 Feed them as nature intended and be prepared for a transformation in your pet's overall health! Instinct Raw is offered in various forms, including easy-to-serve medallions, patties, and bites! Choose the form and flavor that best suits your pet's size and preferences. Instinct Raw Frozen Diets are the 1st and only raw diets to be scientifically substantiated as complete and balanced for all life stages of dogs and cats through AAFCO Protocol Feeding Trials. Amazing transformational stories are submitted by our Instinct Raw customers every day. By feeding the diet intended by nature, you and your pet could experience these real results as well.